If you are disabled and can no longer work, you need Social Security Disability (SSD) benefits. Many Americans do not realize that they are entitled to benefits provided by the Social Security Administration (SSA). Contact the Metro Detroit Injury Lawyers today if you have been wrongfully denied benefits you are owed, or need help filing your initial application. Social Security Disability (SSD) benefits are available to disabled individuals who are unable to work and who meet the Social Security Administration’s requirements. Generally, you have sufficient Social Security Administration (SSA) “work credits” to qualify for SSD benefits if you have worked for 5 out of the last 10 years. You may also be eligible for benefits if you are a spouse or child of a worker who died, a dependent parent of a worker who died, or the spouse or child of someone receiving SSD benefits. The Social Security Administration (SSA) defines whether a disability qualifies for Social Security Disability (SSD) benefits. For a disability to qualify, it must result in the inability to engage in any substantial gainful activity by reason of any medically terminable physical or mental impairment(s), which can be expected to result in death or is expected to last for a continuous period of 12 months or more. If you or your loved one has been denied SSD benefits, contact the experienced attorneys at the Metro Detroit Injury Lawyers today. We know and understand the complex and confusing laws regarding SSD benefits, and will put our experience to work to help get you the benefits you deserve. In order to file for benefits, you will need to gather proof of your identity, finances, medical history and employment history. The application is cumbersome and complex. Contact us today for help with the Social Security application process. If you have been denied benefits on your initial application, you will need to Appeal by requesting a hearing before and Administrative Law Judge. You can request an appeal hearing in the same manner as the initial application (see above). The claimant has 60 days from the date of the denial to request a hearing. Once the Appeal is filed, the wait time for a hearing is long (typically between 12-18 months). If you received a denial by an Administrative Law Judge, you have 60 days to appeal to the Appeals Council, which reviews the Administrative Law Judge’s decision. Whether you are filing for benefits for the first time, or facing an appeal, let the Metro Detroit Injury Lawyers help. 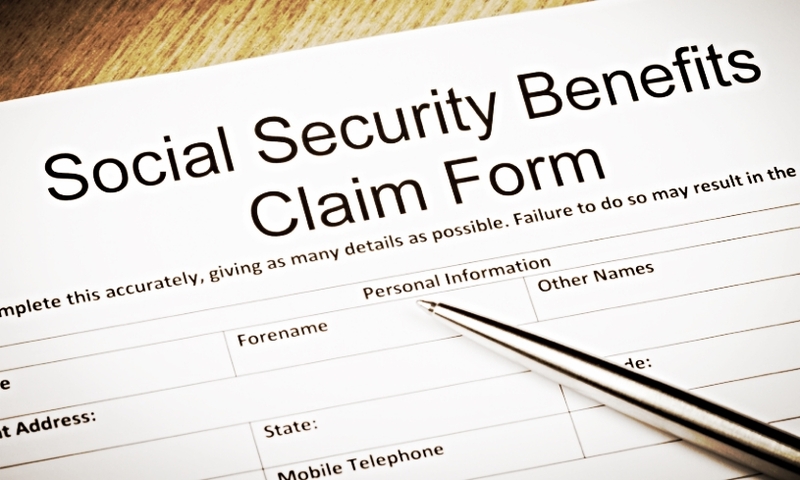 Contact our office today, and let us fight to secure the Social Security Disability benefits you are owed.